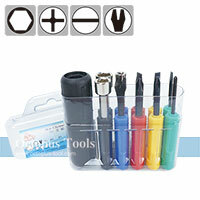 ◆ Your best protable tool set. 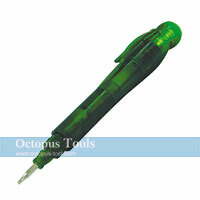 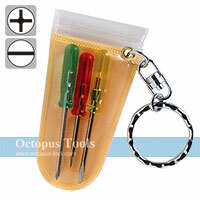 ◆ Your handy tool for opening cap or beverage can, and can even be used as screwdriver. 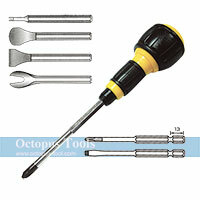 ◆ If it is used as a screwdriver, it can be used for screws in Philips #1 and #2, also for screws in Slotted 6-8mm. 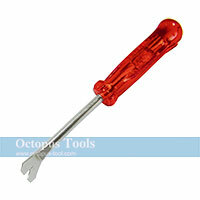 ◆ By using this Screw Adjuster, you can prevent overscrewing on cement or wood wall. 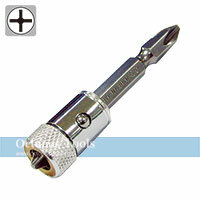 ◆ 1 Philips #2 x 65mm Bit is included. 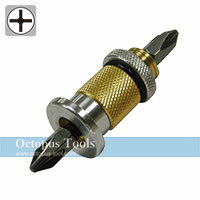 ◆ To prevent screws from falling when electric driller drills in or being pulled out. 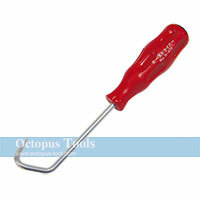 ◆ This holder can work with almost all screwdriver bites. 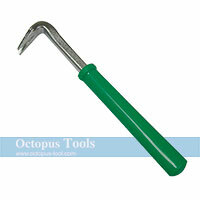 ◆ Perfect tool for pulling out a hose in car engine. 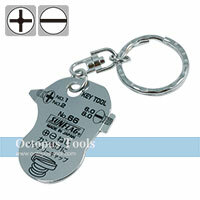 ◆ The blade is made of special steel and fully hardened.